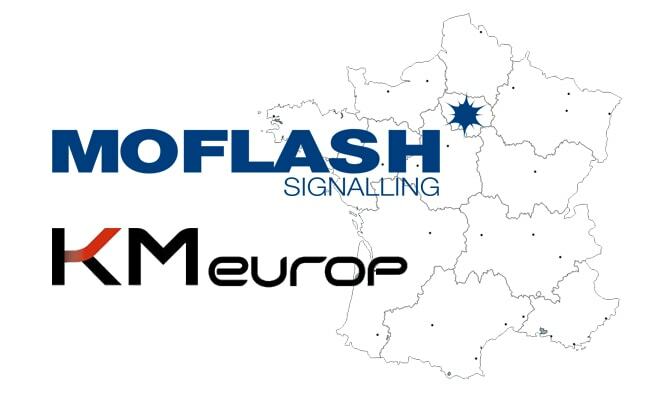 On the 17th of September Moflash Signalling acquired the French brand KM Europ, who specialise in the distribution of signalling devices within France. KM have long been associated with Moflash being the first export partner appointed on the company’s formation in 1998. 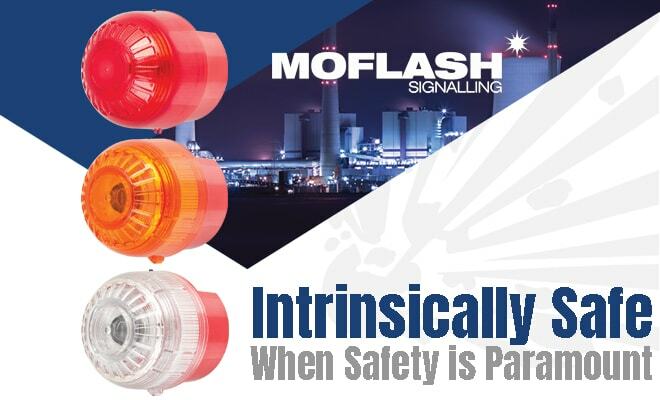 In addition to the full range of Moflash signals, KM also distribute a wide range of signalling devices from other manufacturers, most of which Moflash already have commercial ties with. We believe that this new development will strengthen the Moflash brand within France with sales expected to grow significantly over the next 24 months. A new Position has been created at our headquarters in Birmingham to support existing re-sellers and OEM customers in France. This will be headed up Mathieu Colet who joins the company with a successful track record of market development in France with his previous employer. It is also expected that the appointment of a field sales manager will be made within 12 months to manage the French business on a local basis. Moflash Sales and Marketing Director Simon Evans comments, “The French Acquisition is a really exciting Move by the Company. Within 5 years we will have established our own sales offices in France and Germany, this puts us in strong position to expand the Moflash brand into mainland Europe. The German sales office has been an amazing success and we see no reason why the French office will not follow suit”.